NEW custom with Thermador SS appliances, quartzite and quartz counters, gorgeous French oak hardwoods, XL picture windows & sliders to access outdoors from 3 rooms. Open concept plan w/great room, kitchen, dining. Gorgeous stack stone fireplace. Spa inspired master retreat w/volcanic limestone tub, lg walk-in closet, walk-in shower. 3 additional beds, XL office and game room complete this single story home. Two acre quiet property complete with Summer kitchen, wide covered porches, and swimming pool/spa. Please, send me more information on this property: MLS# 5642682 – $1,650,000 – 16817 Whispering Breeze Dr, Austin, TX 78738. 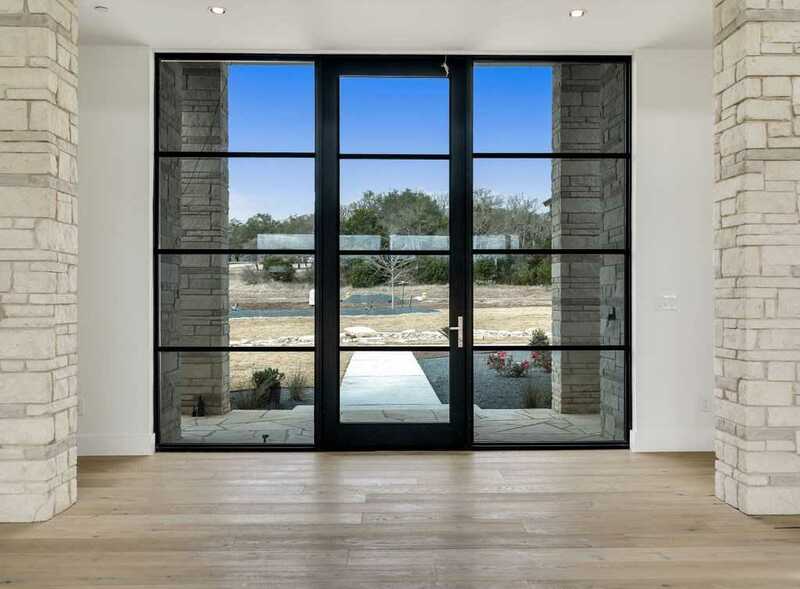 I would like to schedule a private showing for this property: MLS# 5642682 – $1,650,000 – 16817 Whispering Breeze Dr, Austin, TX 78738.